Heroin drama Heaven Knows What is one of the most critically lauded indie flicks on the circuit this year. All eyes are on directors Josh and Benny Safdie for what they'll do next, and they've just gotten a big name for their next project via Twilight alum and future Mr. FKA twigs, Robert Pattinson. Living up to their name, The Hollywood Reporter reported that Pattinson is set to star in the Safdie brothers' forthcoming film Good Time. The film is described as an "indie neo-grindhouse caper," and stars Pattinson as a bank robber named Connie who is trying to evade a dragnet. 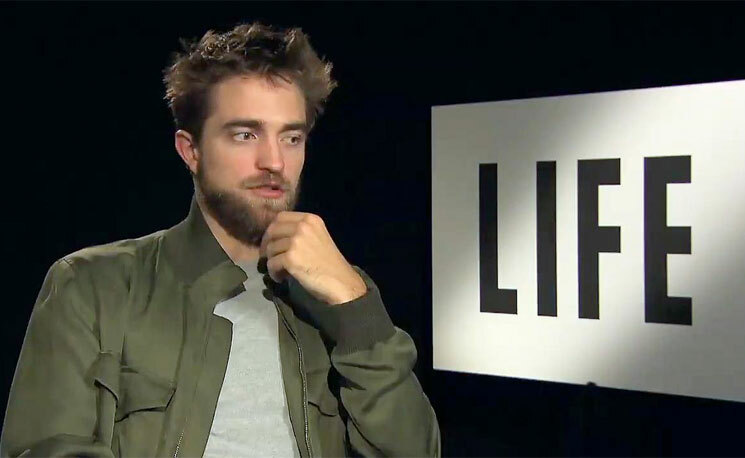 Pattinson has managed to turn his post-Twilight career into one worth watching, having worked with everyone from Werner Herzog and David Cronenberg to David Michod and Harmony Korine.